Yohji Yamamoto is the first adidas collaborator to make use of the brand's Boost cushioning technology. Previewed here is the upcoming Y-3 Yohji Boost, a mesh constructed sneaker with a suede heel, embossed tongue detailing and a Boost sole. 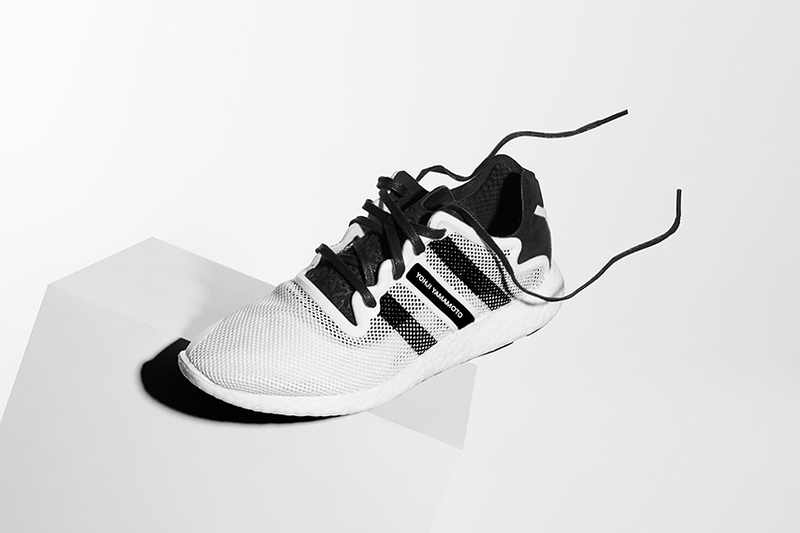 Limited to a run of 500 pairs, the Yohji boost will hit adidas retailers for $280 in mid-June.